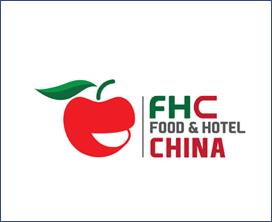 Shanghai New International Expo Centre (SNIEC), Pudong, China China's leading International Culinary Arts Competition returns for its 15th successful edition, taking place 13 - 15 November at FHC China 2018.
Review 2016-The first competition in China to received WACS (World Association of Chefs Societies) endorsement. WACS endorsement means that all contestants are judged by WACS standards. Any medals won at FHC are equal to any event WACS competition worldwide. WACS endorsement obviously caught the attention of the hospitality community as a record 1000 chefs entered this year and competed across 23 competition categories both live cooking and pre made.